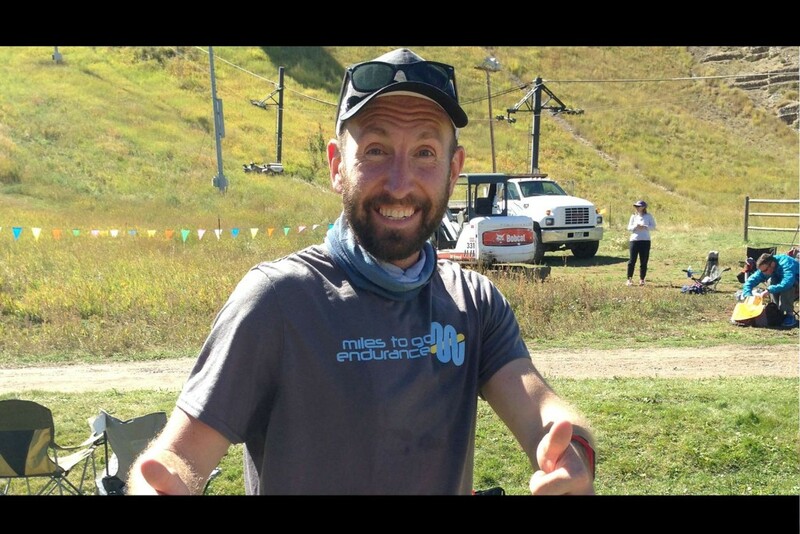 Ryan Knapp is a running coach, driven to become one of the best mountain, ultra and trail running coaches in the sport. He is also the founder of Miles to Go Endurance, where he provides personalized coaching for runners, in an online team environment, to athletes anywhere in the world. In this episode, Ryan gushes about being a new dad while also sharing the biggest surprises and challenges that have come in the first few months of his son's life. And then, of course, we talk a lot about running, both about Ryan's work as a coach and his personal experiences as a runner. He shares why he hates fake BS motivational advice, and we dig into the myths of motivation and the fact that it's okay to not always be in the mood to run or do whatever it is you've decided to do. He shares the importance of making sure your expectations and your goals match the amount of hard work you're willing to do, and he tells us the qualities of successful, happy runners. This is a great conversation for anyone who is interested in running, or for anyone who needs a reminder that great results take time. I hope you enjoy it!